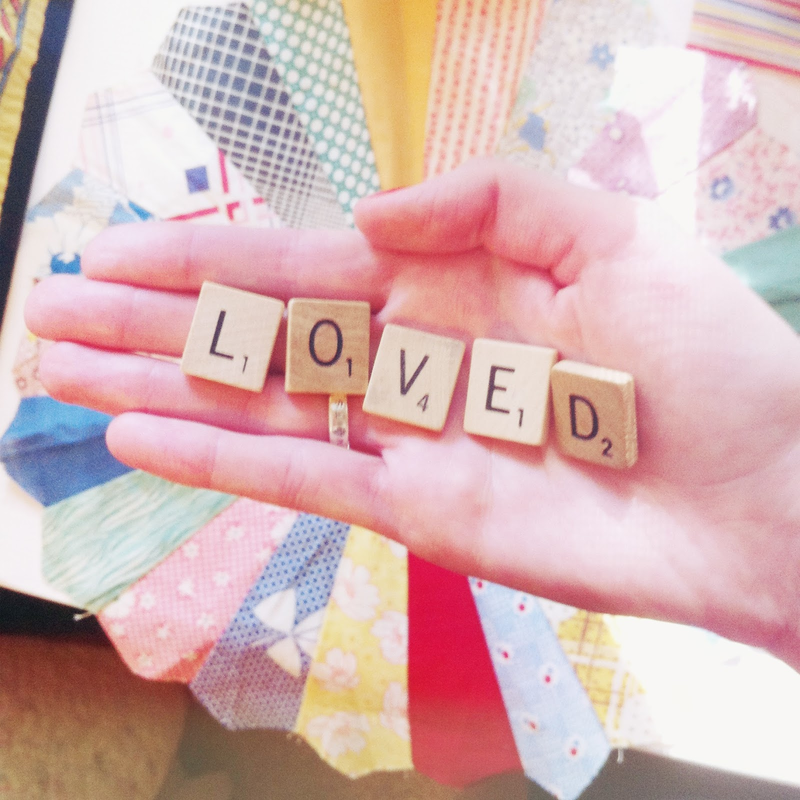 Erin Morris: the 5 letter word you need to remember. No matter how far you've run or where you've been. Whether you feel lovable or unloved. No matter what you've done or haven't. "How wide and long and high and deep is the love of Christ..."
Just what i needed to hear,you are such an encouragement! Your blog always encourages me! Deeply touched my heart this morning. Thank you, Erin. You are so so precious. Hi Sweet friend :) You are Loved too! Thanks for such a precious reminder on this wet, & cloudy day. Lot's of Love to you xo! Oh friend, this is lovely. Oh how He loves us! And I love the way you encourage - it's a gift!